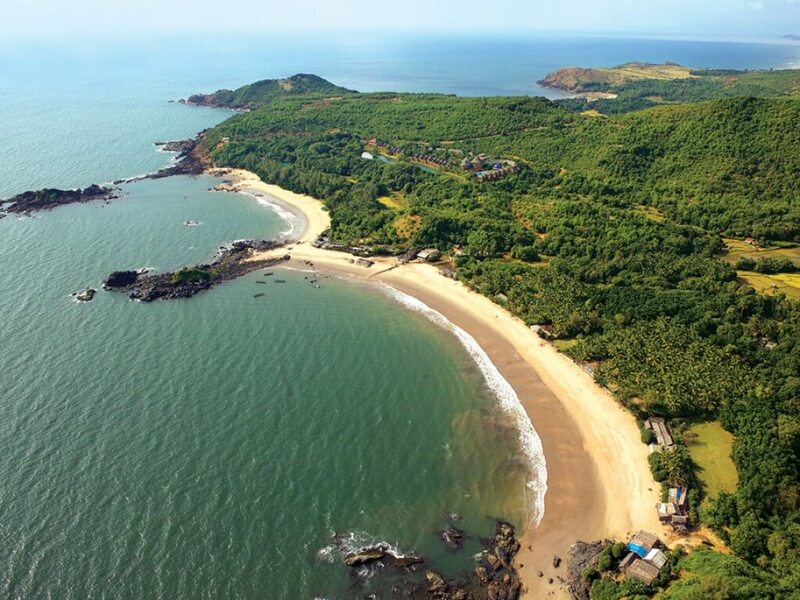 Travelers looking for complete solace and solemn pleasure should surely visit Gokarna at least once. 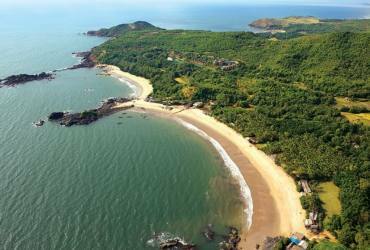 This low-key, laid-back, and less-commercialised beach destination has won over millions of travelers and backpackers, and is one of the best places to visit in Karnataka. 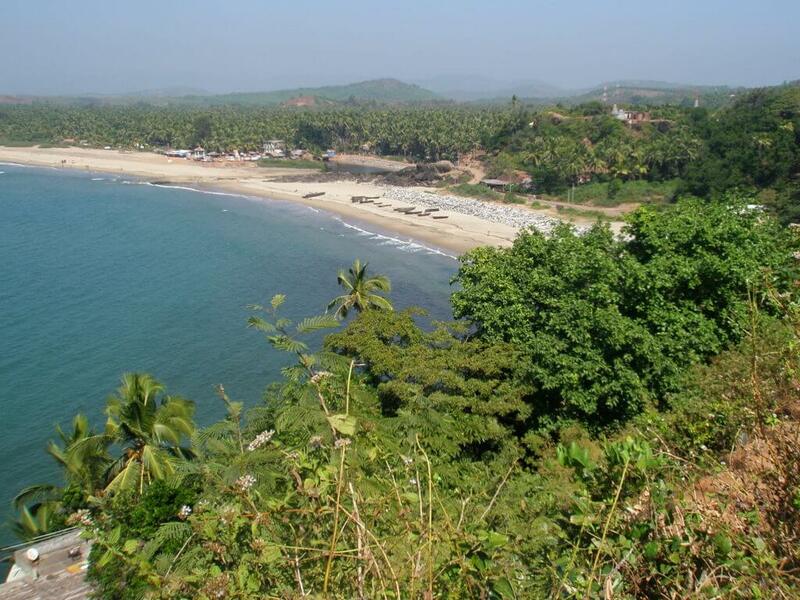 Gokarna is also an important Hindu pilgrim hub with many age-old temples in its confines. 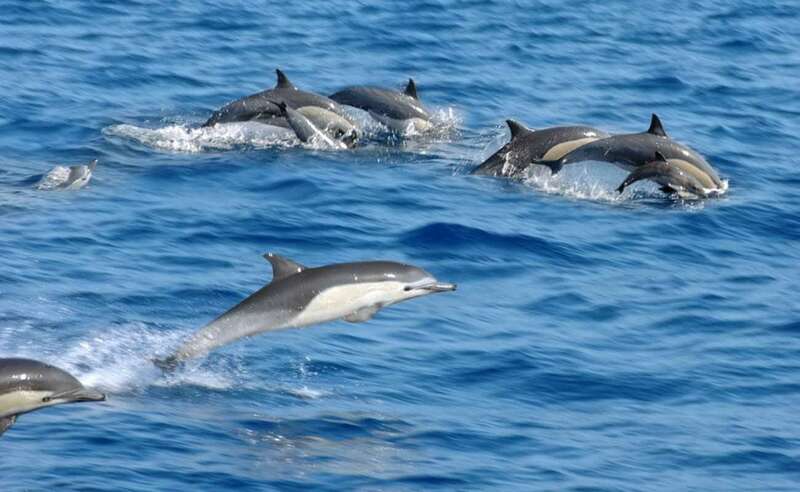 Chilling out on the pristine beaches, enjoying the exciting water sports, riding on the thrilling catamaran ride has made it a fascinating tourist retreat. 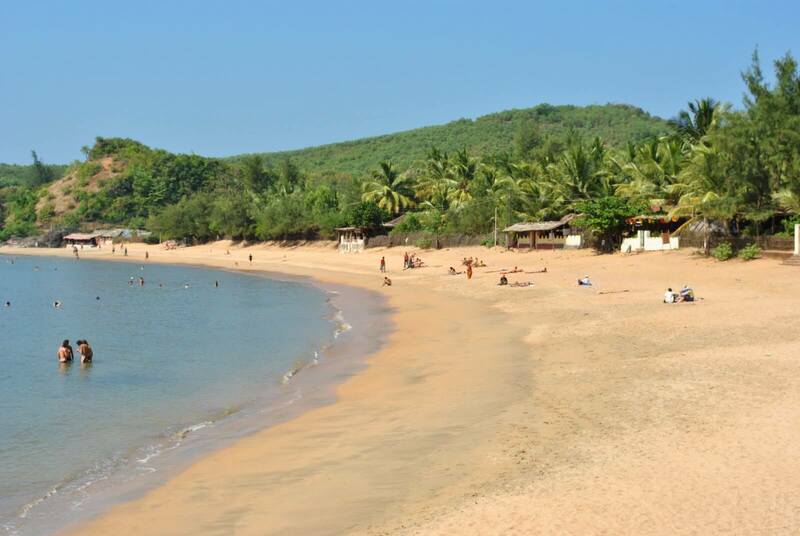 Mahabaleshwar Temple,Maha Ganapati Temple, and Om Beach are the major crowd-pullers. 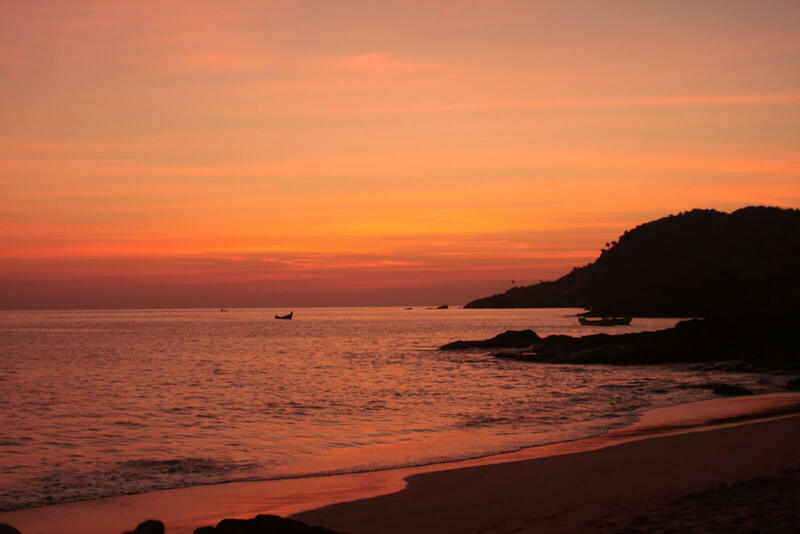 Relax and enjoy the thrilling water sports like banana boat ride, snorkelling, and parasailing in the shimmering blue water of Gokarna. 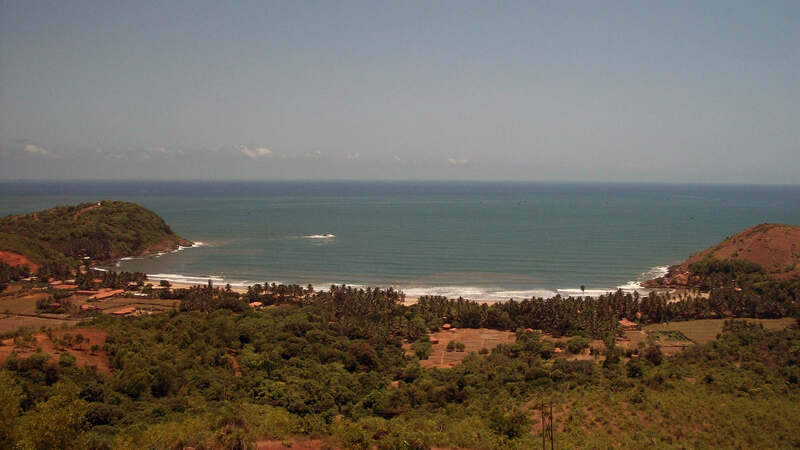 Nearest Railway Station: Gokarna Railway Station is nearest to the town and is well-connected with Marmagao Rail Link. 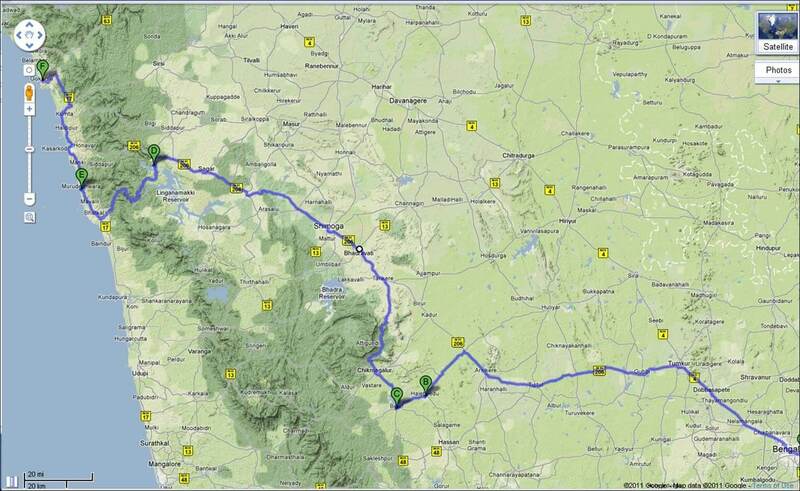 Nearest Airport: Dabolim Airport in Goa is 140 km away from the town.